The Alpine Small Animal Practice is a place of love and learning. They offer the care and love your pet needs and arm you with the knowledge you need to protect your pet's health. Dr. Mary Dodson is a dedicated veterinarian who graduated from The College of Veterinary Medicine at Texas A&M University in 1994. After graduating, she practiced veterinary medicine in Alpine for over a decade before opening her own practice in 2005, with the first small animal practice in Alpine concentrating on dogs and cats only. Dr. Dodson continues to nurture her reputation as a caring and knowledgeable small animal practitioner for your furry family member's every need, in sickness and in health. 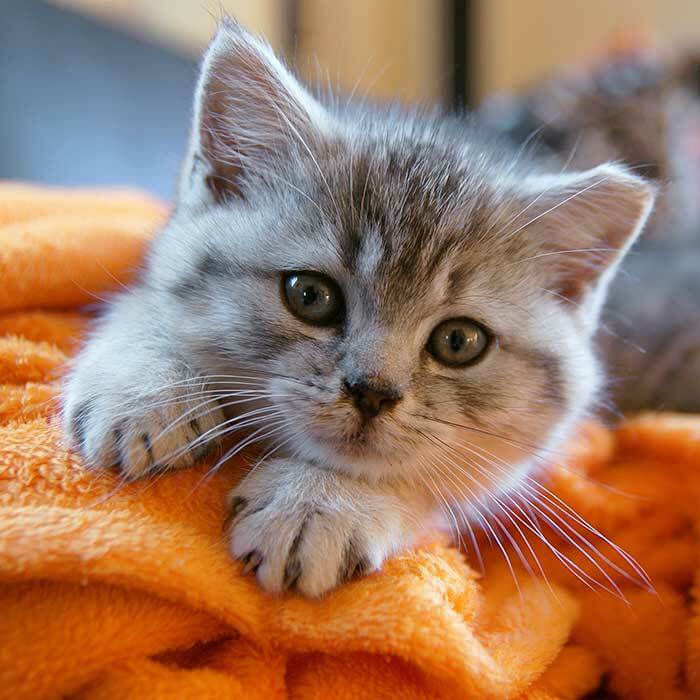 The staff at the Alpine Small Animal Practice is well educated in the care your pet needs and is more than willing to answer any questions you may have concerning the health of your pet. Both Dr. Mary Dodson and her staff have the love you have for your pet in mind when performing an exam, dental cleaning, surgery or any other procedure. 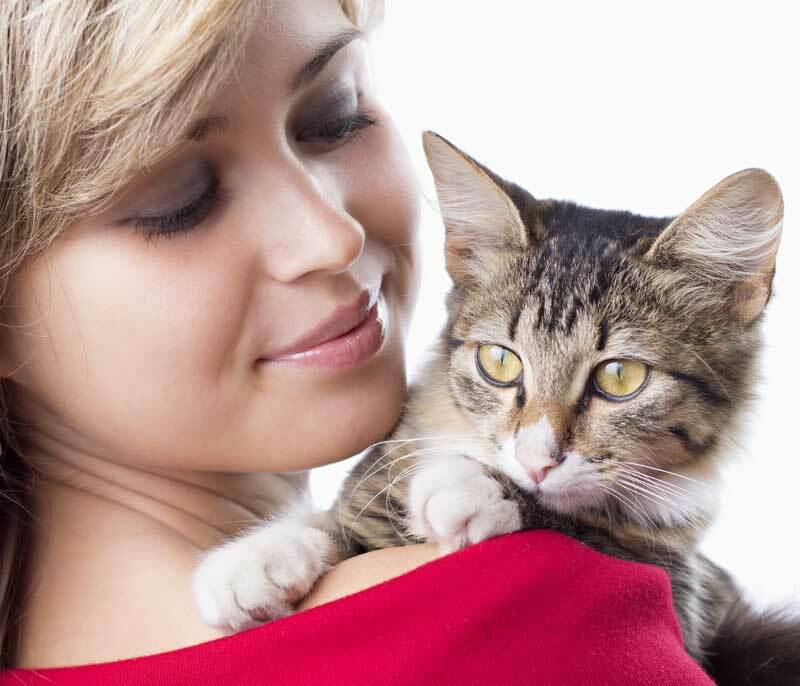 They execute these procedures with smooth professionalism while seeing to your pet's comfort. Come visit Alpine Small Animal Practice today and get to know Dr. Dodson and her team. We want you to feel comfortable with us before you choose us as your pet's primary veterinary provider! Alpine Small Animal Practice is a source for all of your pet's healthcare needs. We are equipped and trained to handle the majority of your pet's needs from high quality over the counter and prescription pet foods and supplies, limited grooming, boarding, preventative care and treatment, general surgery, dentistry, diagnostic procedures, in-depth exams, in-house digital radiography and laboratory equipment as well as an in-house pharmacy. We provide the same care and love into a grooming that we would to a surgical procedure. 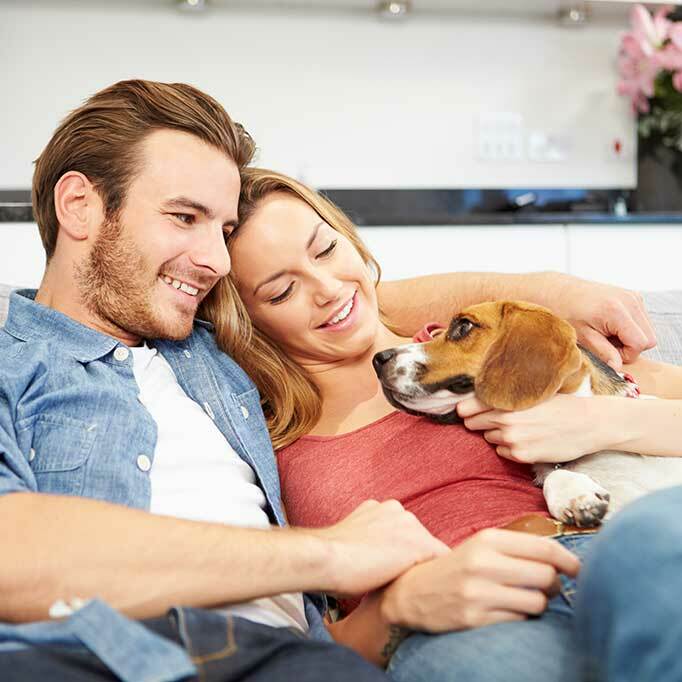 Look over the services we offer to see how we can help you and your pet! Dr. Mary Dodson and her veterinary team encourage thorough examinations for the newly acquired puppy or kitten as well as yearly exams for the adult and elderly dog or cat. These exams may involve a general checkup and vaccinations if required to prevent disease or a more in-depth investigation into an ailment through the modern equipment available at Alpine Small Animal Practice. When your pet needs to stay overnight or for several days, it's really important that they feel calm and accepting of their surroundings when they're not at home with you. 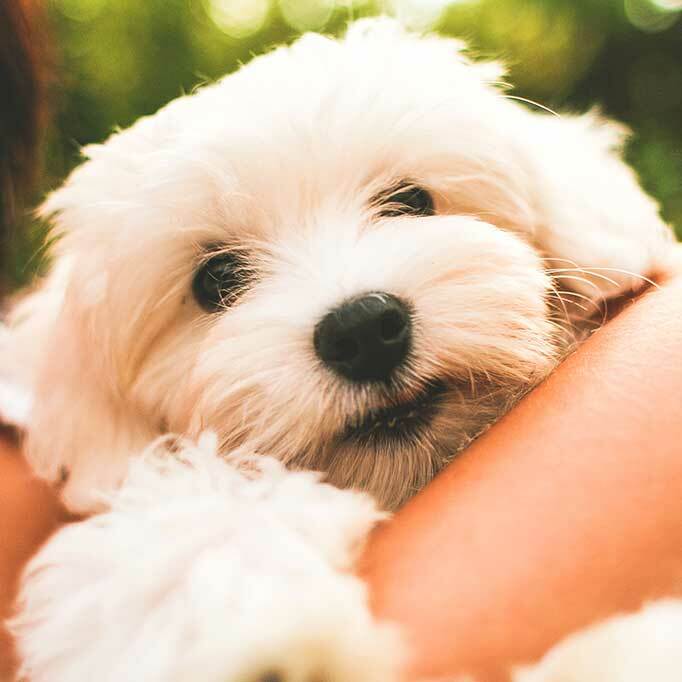 Alpine Small Animal Practice wants your pet to be happy and well-loved and the comfort and cleanliness of their boarding facilities reflect this caring desire. Alpine Small Animal Practice is proud of its clean and modern facility that is well equipped to ensure the health and safety of your four-legged loved ones during anesthetic events. 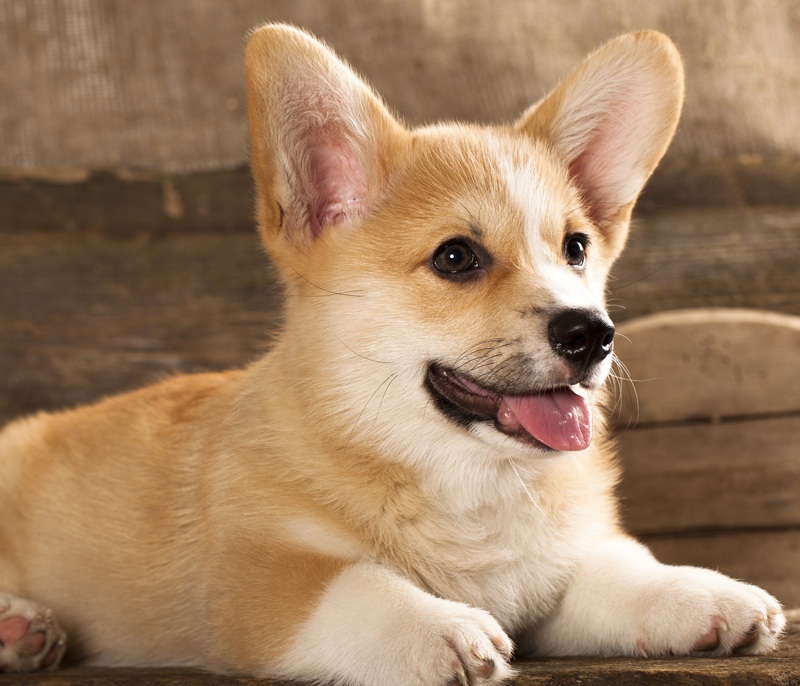 When your pet requires general surgery such as spaying, neutering, most soft tissue surgeries as well as some bone surgeries, your family pet is well monitored by a highly trained staff with modern equipment to ensure your pet's heart, lungs and body temperature are functioning properly. Dr. Mary Dodson's complete knowledge of animal physiology and anatomy enables her to work confidently and securely. Alpine Small Animal Practice provides comprehensive dental care to maintain your pets overall dental and oral health. Keeping up with proper dental care ensures the longevity of your pet's teeth and helps to prevent bad breath and gum disease as well as some heart, liver and kidney disease. Medicinal grooming is available to bring relief to your pet from the itching and irritation brought on by tics and fleas. Medicinal shampooing and dips help to free your pet from these annoying pests and helps to reduce the chance of infection to irritated skin. Feel free to stop by the office with your pet today! 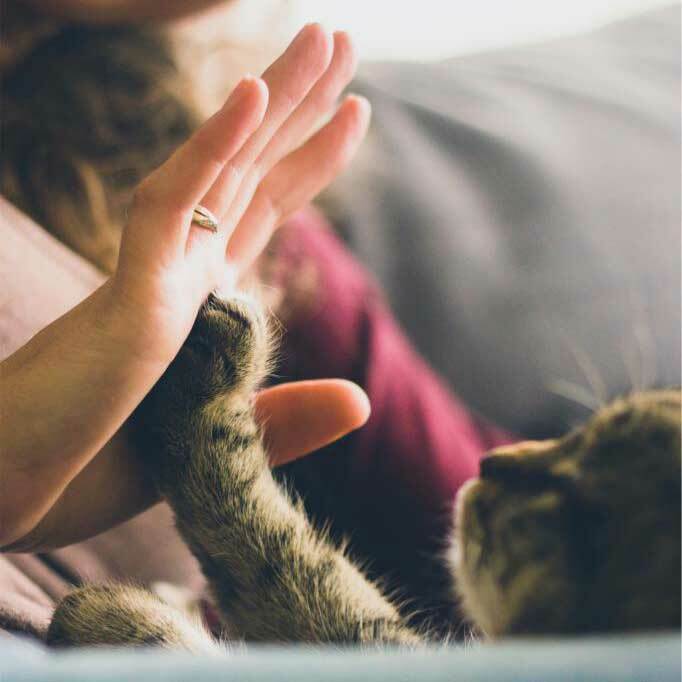 We value the importance of making sure both you and your pet feel safe and comfortable in our care. We want every visit to Alpine Small Animal Practice to be a positive one. If you have any questions about our services please feel to call or e-mail us and someone will get back to you shortly!